Want to find a cheap campsite? 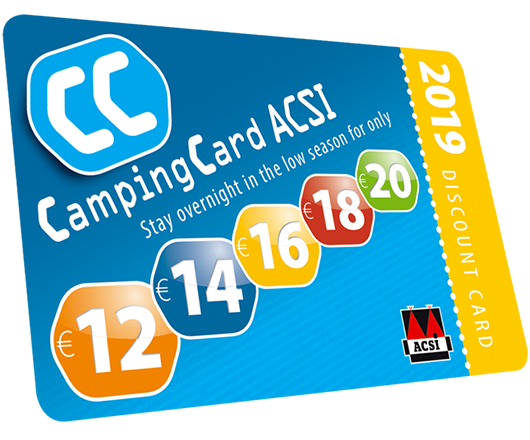 With CampingCard ACSI it's easy! *Member price is valid for ACSI Club ID members. 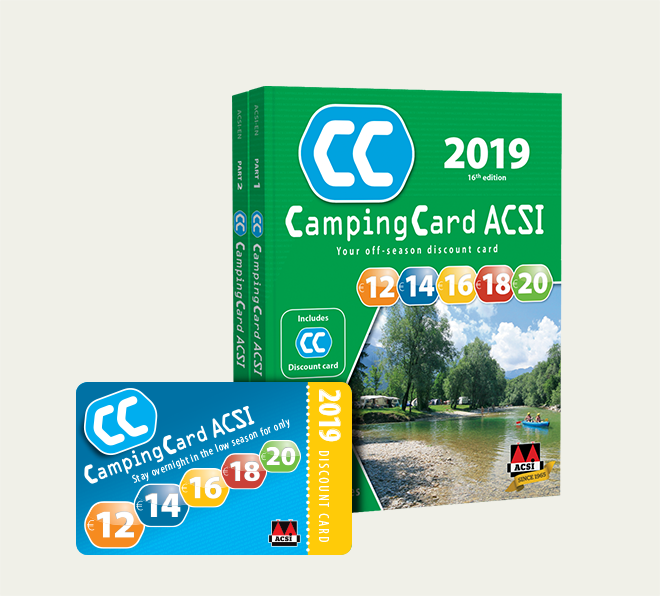 Become an ACSI Club ID member here. Prices exclude delivery charges.